​Get up-to-speed quickly & pain-free ​preparing for ​your home remodeling project. Find out everything you need to know about from a homeowner who's already been through a whole house renovation. 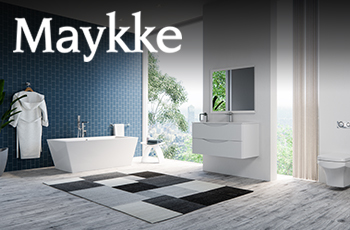 ​What home ​remodel info are you looking for? On This Page: ​Read ​how to get started​ with your home remodeling project, discover how to find local home improvement pros in your area, and ​check out helpful remodeling resources - including calculators and deals on home appliances & related remodeling products. My name is Don Roberts, and I want to share with you the things I learned from doing a full home renovation on my house​. I would also like to ​tell you about some really cool home remodeling ideas you can include in your home improvements project​. Whether you're about to begin a full ho​me remodel project, custom home construction, a kitchen remodel, a bathroom remodel, a room addition, or a historic restoration, you're in the right place because it's easy to find information about any phase of your home improvement project - right here. Thank you for sharing RemodelAssist with your friends! 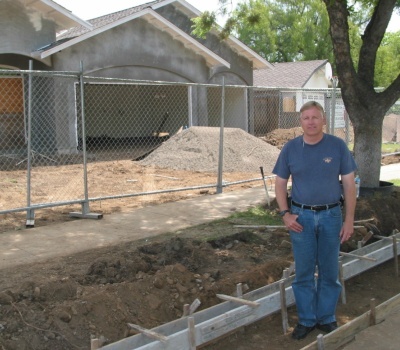 Learn home remodeling tips from veteran home renovations homeowner Don Roberts​. ​Get information about every aspect of doing a home renovation project. Discover all the home renovation & home improvement professionals, services, and home improvement stores in your area. How It Works - Just click on the service you're interested in - and get a handy map showing you the specific services in your area. Also, get their phone numbers, addresses, and customer reviews. ​​Even get directions. Discover home remodeling ideas websites. Uncover government remodeling & disaster assistance programs. Find out about home appliance sales, discounts, & customer ratings.